Brand new! 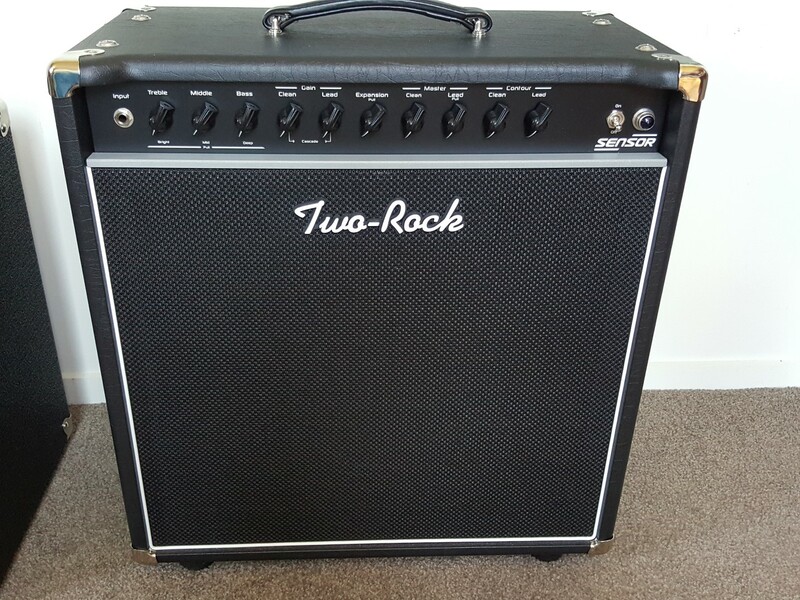 Guitars Rock is proud to offer NZ Musicians TWO ROCK Amplifiers. Made in USA specifically for NZ Power source specifications 230vac 50hz. TWO ROCK is renowned for that thick, rich tone. 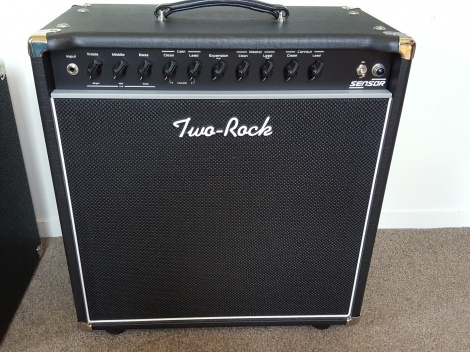 TWO ROCK Sensor 35w Combo is focused on the growing number of players who use effects. It provides Two-Rock's acclaimed cleans, mixes a tighter, more aggressive overdrive channel, and adds a fully buffered tube effects loop that brings out the best in effects, including leading edge time-based effects. It also features cascading gain stages, independent contour controls, foot switchable expansion control, and a new, medium-sized chassis. 6L6 power tubes. Sensor combos come with an 8 OHM G12H 75w Celestion Creamback speaker.